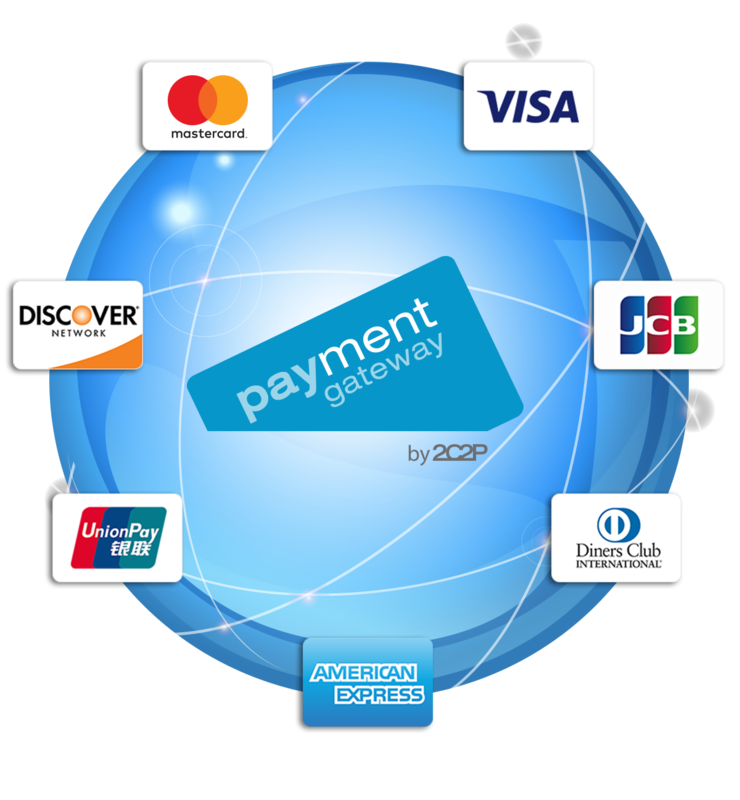 Payment Gateway (PGW) Connects instantly to your business’s e-commerce platform, enabling you to accept payments from around the world. integrates seamlessly with your online business. We work with major global and Asia-based card companies, banks and regulators, enabling your business to charge customers in their local currencies -- and get paid from customers around the world. Accept payments easily and quickly. With 2C2P’s PGW, transaction processing is simpler and more efficient. Use our streamlined forms, flows and features as part of your payment process. You benefit from 2C2P's local expertise: our engineering, operations, finance and merchant support teams are readily available to help you with payment processing on your website and applications. It is simple to achieve PCI compliance by implementing SecurePay by 2C2P. SecurePay is designed to encrypt card data at the client side, so your server is never exposed to sensitive data. It is more secure and easy to use. 2C2P PGW offers secure and reliable billing tools that enable you to charge customers on a recurring basis for subscriptions, donations, and other cyclical payments. This feature will make big-ticket items more affordable, increasing your sales. Your customers can choose to pay a smaller sum upfront, with the remaining balance split into instalments. Our "QuickPay" allows you to send a secure payment link using social media or other communication methods. 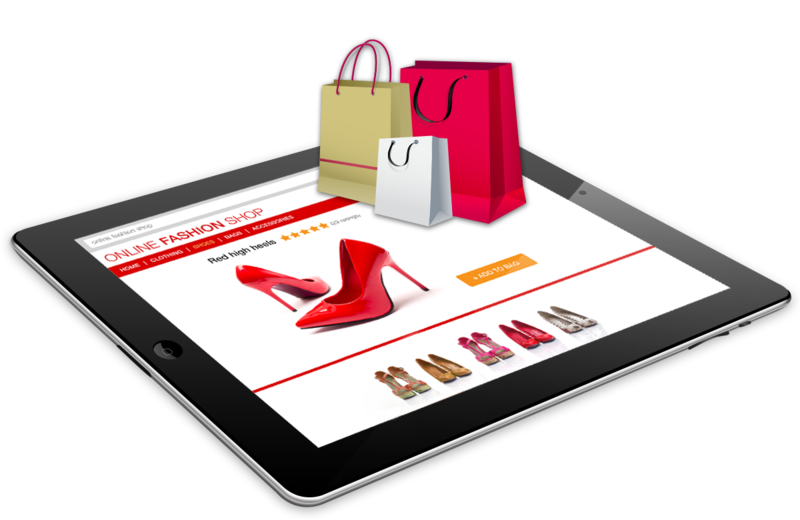 There is no need to have a website and customers can skip the check-out process. They simply click the link and they are ready to pay. Single connection, regional coverage for Southeast Asia in your hands. 2C2P PGW automatically handles conversions so that you can instantly charge customers in their local currencies. It accepts major international debit or credit cards, including Visa, MasterCard, American Express, Discover, Diners Club, JCB, and UnionPay. It even supports local payment options including Alipay. Designed for your team 2C2P's PGW is user-friendly for developers, accountants, as well as finance, customer support, and marketing teams. We build solutions that are easy to use. 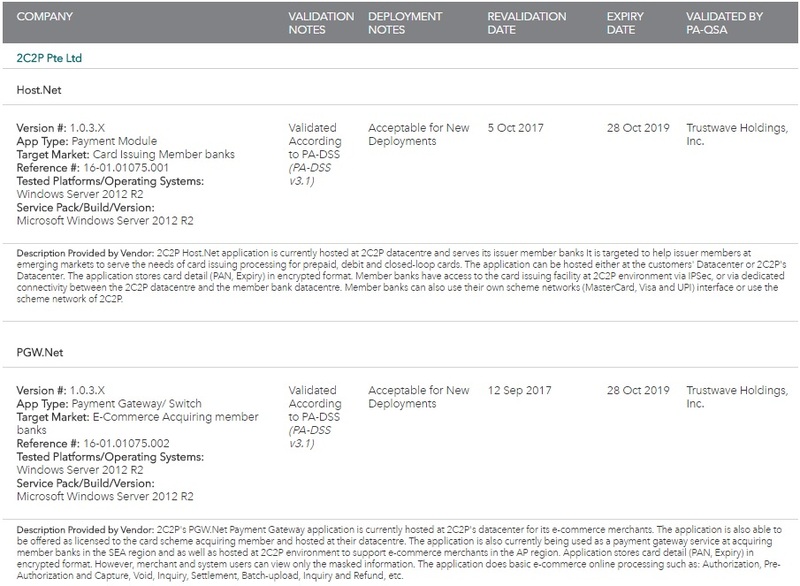 All data accessible via a central dashboard View and manage all incoming payments, outbound transfers and chargeback claims from 2C2P PGW’s one-stop dashboard. Total fraud protectionOur platform complies with the latest, most comprehensive worldwide financial services guidelines. Our payment solutions include an integrated, robust and proactive fraud mitigation engine that tracks fraudulent payments and activities in real-time. We meet the rigorous standards set out by the likes of Payment Card Industry Data Security Standard (PCIDSS), VISA 3-D Secure protocol, MasterCard SecureCode and JCB J/Secure standards. This ensures that you and your customers are protected from e-commerce fraud. Single integration, regional coverage2C2P has painstakingly integrated every single payment option around the region. We aim to provide a simple way for you to get paid across multiple payment options with a single, simple integration. Access payment data in real timeOur gateway report is designed for easy access and reconciliation, catered to your business needs and time preferences. You no longer need to extract data to perform reconciliation activities or coordinate with the banks individually. With our system, you can generate your payment summary reports straightaway.